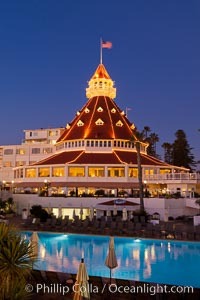 Hotel del Coronado with holiday Christmas night lights, known affectionately as the Hotel Del. It was once the largest hotel in the world, and is one of the few remaining wooden Victorian beach resorts. It sits on the beach on Coronado Island, seen here with downtown San Diego in the distance. It is widely considered to be one of Americas most beautiful and classic hotels. Built in 1888, it was designated a National Historic Landmark in 1977. Wood Photo. 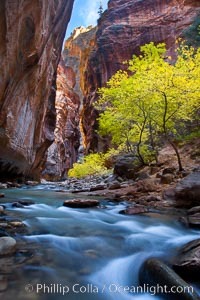 The Virgin River flows by autumn cottonwood trees, part of the Virgin River Narrows. 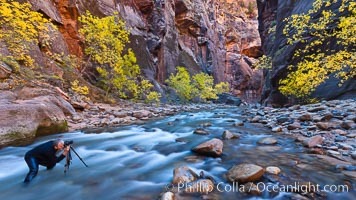 This is a fantastic hike in fall with the comfortable temperatures, beautiful fall colors and light crowds. Wood Picture. 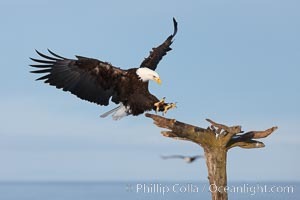 Bald eagle in flight, spreads its wings wide to slow before landing on a wooden perch. Stock Photography of Wood. Archangel Falls in autumn, near the Subway in North Creek Canyon, with maples and cottonwoods turning fall colors. Photograph of Wood. SIO Pier. The Scripps Institution of Oceanography research pier is 1090 feet long and was built of reinforced concrete in 1988, replacing the original wooden pier built in 1915. The Scripps Pier is home to a variety of sensing equipment above and below water that collects various oceanographic data. The Scripps research diving facility is located at the foot of the pier. Fresh seawater is pumped from the pier to the many tanks and facilities of SIO, including the Birch Aquarium. The Scripps Pier is named in honor of Ellen Browning Scripps, the most significant donor and benefactor of the Institution. Wood Photos. 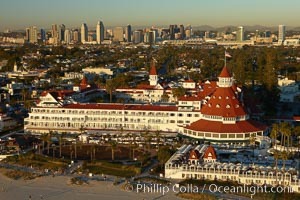 Hotel del Coronado, known affectionately as the Hotel Del. It was once the largest hotel in the world, and is one of the few remaining wooden Victorian beach resorts. It sits on the beach on Coronado Island, seen here with downtown San Diego in the distance. It is widely considered to be one of Americas most beautiful and classic hotels. Built in 1888, it was designated a National Historic Landmark in 1977. Wood Image. 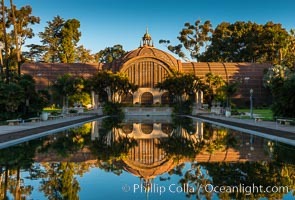 The Botanical Building in Balboa Park, San Diego. The Botanical Building, at 250 feet long by 75 feet wide and 60 feet tall, was the largest wood lath structure in the world when it was built in 1915 for the Panama-California Exposition. The Botanical Building, located on the Prado, west of the Museum of Art, contains about 2,100 permanent tropical plants along with changing seasonal flowers. The Lily Pond, just south of the Botanical Building, is an eloquent example of the use of reflecting pools to enhance architecture. The 193' by 43' foot pond and smaller companion pool were originally referred to as Las Lagunas de las Flores (The Lakes of the Flowers) and were designed as aquatic gardens. The pools contain exotic water lilies and lotus which bloom spring through fall Professional stock photos of Wood. SIO Pier Aerial Photograph. The Scripps Institution of Oceanography research pier is 1090 feet long and was built of reinforced concrete in 1988, replacing the original wooden pier built in 1915. The Scripps Pier is home to a variety of sensing equipment above and below water that collects various oceanographic data. The Scripps research diving facility is located at the foot of the pier. Fresh seawater is pumped from the pier to the many tanks and facilities of SIO, including the Birch Aquarium. The Scripps Pier is named in honor of Ellen Browning Scripps, the most significant donor and benefactor of the Institution Pictures of Wood. 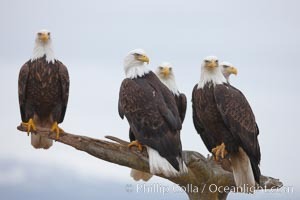 Five bald eagles stand together on wooden perch. Wood Photo. 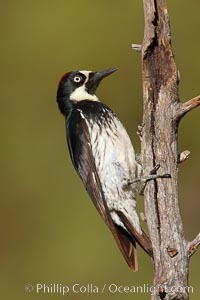 Acorn woodpecker, female. Wood Picture. Giant redwood, Lady Bird Johnson Grove, Redwood National Park. The coastal redwood, or simply 'redwood', is the tallest tree on Earth, reaching a height of 379' and living 3500 years or more. 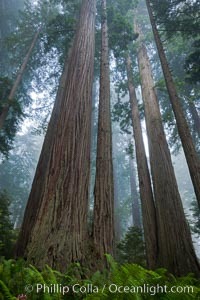 It is native to coastal California and the southwestern corner of Oregon within the United States, but most concentrated in Redwood National and State Parks in Northern California, found close to the coast where moisture and soil conditions can support its unique size and growth requirements. Stock Photography of Wood. 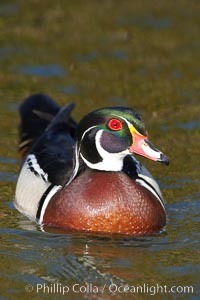 Wood duck, male. Photograph of Wood. 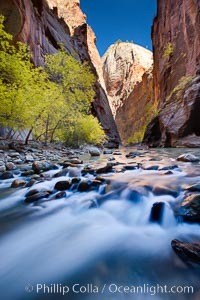 The Virgin River flows by autumn cottonwood trees, part of the Virgin River Narrows. 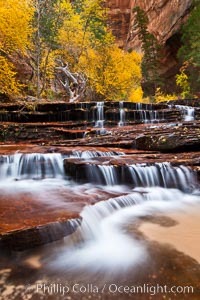 This is a fantastic hike in fall with the comfortable temperatures, beautiful fall colors and light crowds. Wood Photos. 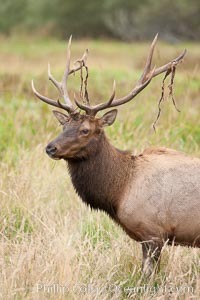 Roosevelt elk, adult bull male with large antlers. This bull elk has recently shed the velvet that covers its antlers. While an antler is growing, it is covered with highly vascular skin called velvet, which supplies oxygen and nutrients to the growing bone; once the antler has achieved its full size, the velvet is lost and the antler's bone dies. This dead bone structure is the mature antler, which is itself shed after each mating season. Roosevelt elk grow to 10' and 1300 lb, eating grasses, sedges and various berries, inhabiting the coastal rainforests of the Pacific Northwest. Wood Image. 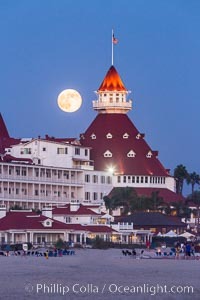 Full Moon Rising over Hotel del Coronado, known affectionately as the Hotel Del. It was once the largest hotel in the world, and is one of the few remaining wooden Victorian beach resorts. It sits on the beach on Coronado Island, seen here with downtown San Diego in the distance. It is widely considered to be one of Americas most beautiful and classic hotels. Built in 1888, it was designated a National Historic Landmark in 1977. Professional stock photos of Wood. 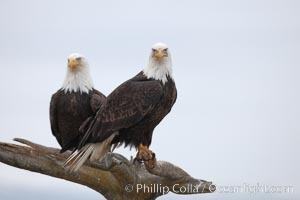 Two bald eagles on wooden perch. Pictures of Wood. 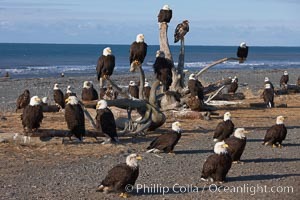 30 bald eagles, part of a group of several hundred, perch on driftwood and stand on the ground waiting to be fed frozen herring as part of the Homer "Eagle Lady's" winter eagle feeding program. Wood Photo. 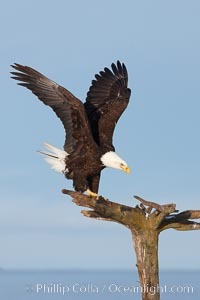 Bald eagle standing on perch, talons grasping wood, wings spread as it balances. Wood Picture. 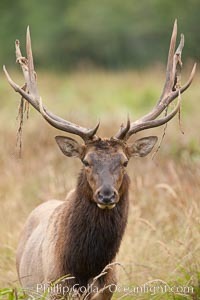 Roosevelt elk, adult bull male with large antlers. This bull elk has recently shed the velvet that covers its antlers. While an antler is growing, it is covered with highly vascular skin called velvet, which supplies oxygen and nutrients to the growing bone; once the antler has achieved its full size, the velvet is lost and the antler's bone dies. This dead bone structure is the mature antler, which is itself shed after each mating season. Roosevelt elk grow to 10' and 1300 lb, eating grasses, sedges and various berries, inhabiting the coastal rainforests of the Pacific Northwest. Stock Photography of Wood. SIO Pier Aerial Photograph. The Scripps Institution of Oceanography research pier is 1090 feet long and was built of reinforced concrete in 1988, replacing the original wooden pier built in 1915. The Scripps Pier is home to a variety of sensing equipment above and below water that collects various oceanographic data. 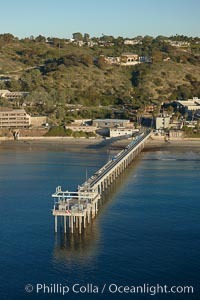 The Scripps research diving facility is located at the foot of the pier. Fresh seawater is pumped from the pier to the many tanks and facilities of SIO, including the Birch Aquarium. The Scripps Pier is named in honor of Ellen Browning Scripps, the most significant donor and benefactor of the Institution Photograph of Wood. SIO Pier Aerial Photograph. The Scripps Institution of Oceanography research pier is 1090 feet long and was built of reinforced concrete in 1988, replacing the original wooden pier built in 1915. The Scripps Pier is home to a variety of sensing equipment above and below water that collects various oceanographic data. The Scripps research diving facility is located at the foot of the pier. Fresh seawater is pumped from the pier to the many tanks and facilities of SIO, including the Birch Aquarium. The Scripps Pier is named in honor of Ellen Browning Scripps, the most significant donor and benefactor of the Institution Wood Photos. 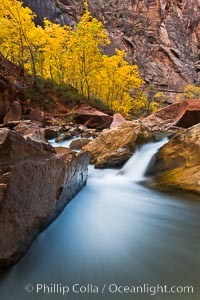 Yellow cottonwood trees in autumn, fall colors in the Virgin River Narrows in Zion National Park. Wood Image. 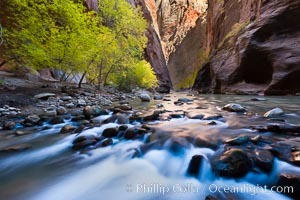 Photographer in the Virgin River Narrows, with flowing water, autumn cottonwood trees and towering red sandstone cliffs. Professional stock photos of Wood. 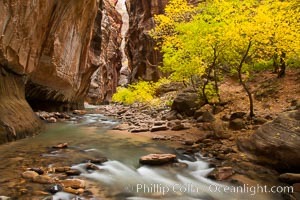 Yellow cottonwood trees in autumn, fall colors in the Virgin River Narrows in Zion National Park. Pictures of Wood. 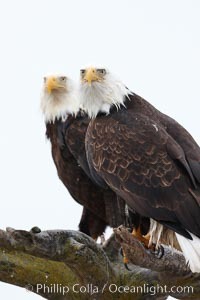 Two bald eagles on wooden perch. Wood Photo. Sunset over the Racetrack Playa. 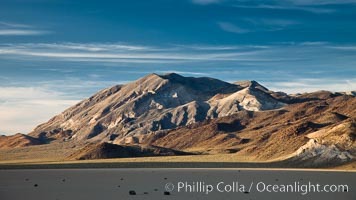 The Cottonwood Mountains rise above the flat, dry, ancient lake bed. Wood Picture. 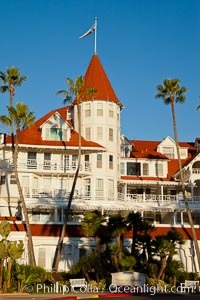 Hotel del Coronado, known affectionately as the Hotel Del. It was once the largest hotel in the world, and is one of the few remaining wooden Victorian beach resorts. It sits on the beach on Coronado Island, seen here with downtown San Diego in the distance. It is widely considered to be one of Americas most beautiful and classic hotels. Built in 1888, it was designated a National Historic Landmark in 1977. Stock Photography of Wood. 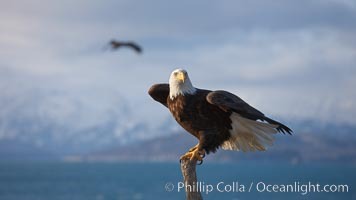 Bald eagle, sidelit, wings partially raised as its balances on wooden perch, Kachemak Bay, clouds and Kenai Mountains in background. Photograph of Wood. 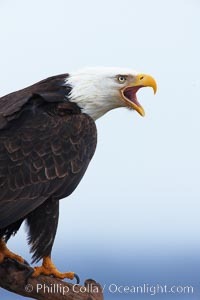 Bald eagle vocalizing, calling, with open beak while on wooden perch. Wood Photos.